The post Leadership appeared first on Leonard Nelson. The post Under the Hood of Password Managers appeared first on Leonard Nelson. The post CIS Controls Self Assessment Tool appeared first on Leonard Nelson. The post Health Industry Cybersecurity Practices appeared first on Leonard Nelson. Health and Human Services (HHS) released the Health Industry Cybersecurity Practices (HICP): Managing Threats and Protecting Patients publication that aims to provide voluntary cybersecurity practices to healthcare organizations of all types and sizes, ranging from local clinics to large hospital systems. The guide is available at Health Industry Cybersecurity Practices: Managing Threats and Protecting Patients. Health Industry Cybersecurity Practices: Examines cybersecurity threats and vulnerabilities that affect the healthcare industry. Technical Volume 1: Cybersecurity Practices for Small Health Care Organizations: Discusses cybersecurity practices for small health care organizations. Technical Volume 2: Cybersecurity Practices for Medium and Large Health Care Organizations: Discusses cybersecurity practices for medium and large health care organizations. Resources and Templates: Includes a variety of cybersecurity resources and templates for end users to reference. The post China’s Global Satellite Internet Service appeared first on Leonard Nelson. Over the weekend, China launched a satellite into low-earth orbit, the first step of a plan to provide global satellite internet to people who still don’t have reliable access. Nearly 3.8 billion people are unconnected to the internet, and women and rural poor are particularly affected. The satellite, called Hongyun-1, took off at China’s national launching site Jiuquan Satellite Launch Center on Saturday (Dec. 22). Hongyun-1, or “rainbow cloud,” is the first of 156 satellites of the same name developed by state-owned spacecraft maker China Aerospace Science and Industry Corporation (CASIC). A Long March 11 rocket, made by another state-owned firm, China Aerospace Science and Technology Corporation, carried the Hongyun-1. 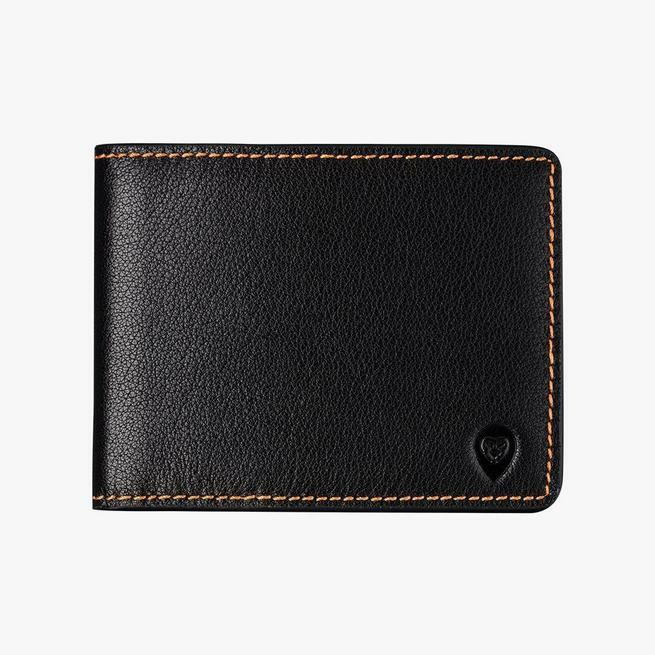 The post Wallor – Slim, Smart, RFID Wallet appeared first on Leonard Nelson. Wallor is a slim wallet with smart capabilities. The wallet has worldwide GPS tracking, Bluetooth alert system and RFID protection. The post Build And Run A SOC for Incident Response in Higher Education appeared first on Leonard Nelson. Strategy without tactics is the slowest route to victory. Tactics without strategy is the noise before defeat. – Sun Tzu Additional Reading: Strategy vs. Tactics: What’s the Difference and Why Does it Matter? The post Strategy vs. Tactics appeared first on Leonard Nelson. The post Camden-Glassboro Light Rail Line appeared first on Leonard Nelson. The post Delaware Valley Regional Planning Commission appeared first on Leonard Nelson.